File this under “unshocking” but we’ve confirmed through sources that RaiseOnce on PokerStars is in fact Phil Ivey. Back in 2010 when Full Tilt Poker was still actually in business, RaiseOnce won a WCOOP event on PokerStars for $348,750. RaiseOnce’s identity has been speculated to be Ivey for awhile, and we can now confirm it is. The RaiseOnce account has been crushing high-stakes action on Stars this year, having won over $500,000 as of last week. 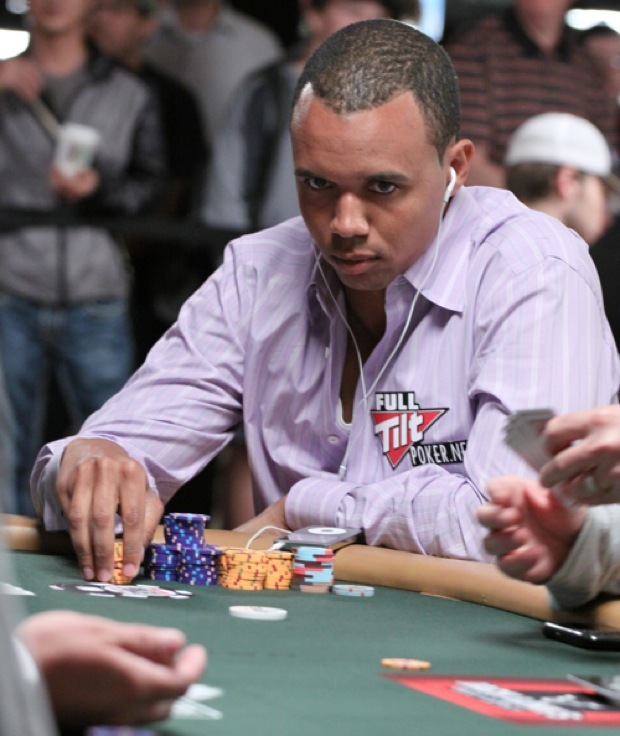 Phil Ivey was consistently among the biggest winners in high stakes action on Full Tilt when the site was still operating. We are the Entities that comprise Wicked Chops Poker. go phil ! we r with u ! What a great shot Phil has made. Good luck man we are with you. Go ahead and invade the next milestone.